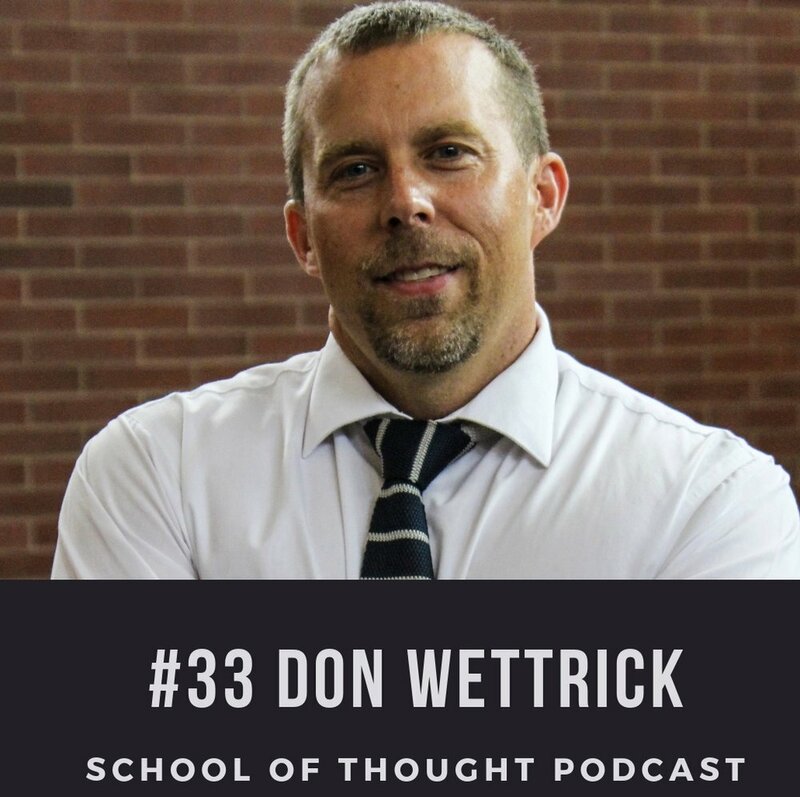 Don Wettrick is an Innovation Coordinator at Noblesville High School, just outside Indianapolis, IN. He is the author of "Pure Genius: Building a Culture of Innovation and Taking 20% Time to the Next Level." He is also the President of the STARTedUP Foundation, which is the first nonprofit that supports high school entrepreneurs with mentorship, money, and media.